Since starting his practice in the Tampa Bay area in 1993, his focus has been degenerative spinal conditions and general orthopaedics. While Dr. Shim has performed thousands of complex spinal procedures over the last 20 years, he has always been a big advocate for taking a conservative approach to treatment first. Many of his patients have been managed successfully with non-surgical injection therapies. 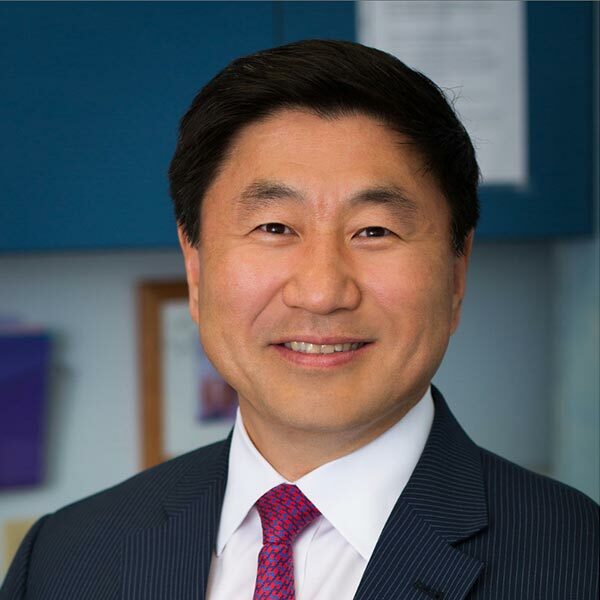 As a leader in his field, Dr. Shim continues to evaluate, develop and promote the latest in cost effective treatment strategies while minimizing risk to patients. With the advancements being made in the developing field of regenerative medicine, Dr. Shim is now able to offer Prolotherapy and PRP to his armamentarium of treatments offered for patients who suffer from acute and chronic musculoskeletal problems. Dr. Shim’s goal is to provide each patient with individualized attention, expert opinion, and effective targeted treatments in a relaxed practice setting that is customer service oriented. This type of approach is rarely seen in traditional orthopaedic and spine practices.